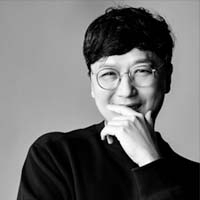 Doyoung has focused on design awards for the past 15 years. 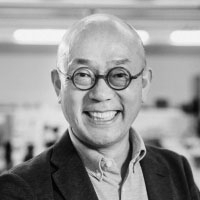 Beginning with Designsori, a consultancy that helps and facilitates submissions into design competitions around the world, Doyoung has since started and developed the K-Design Award, a very successful competition now in its 7th year. 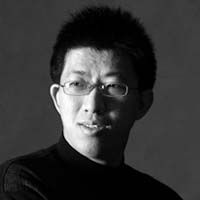 He began in 2008 and made Designsori the biggest firm of its kind in South Korea. 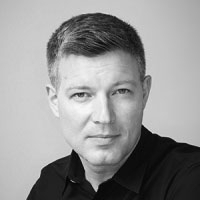 It is a major design media accessed by more than 1 million users every year. 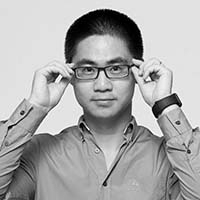 “Since I was in university, I challenged myself in design contests and received many awards. 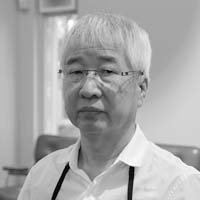 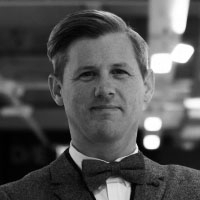 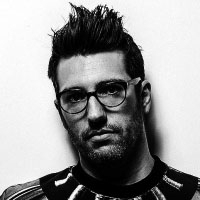 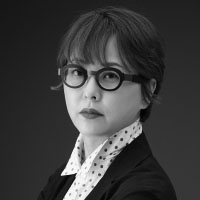 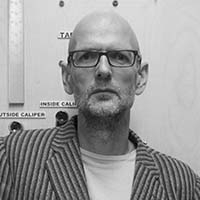 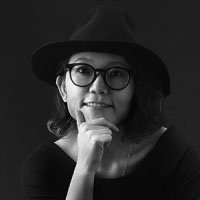 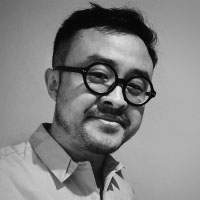 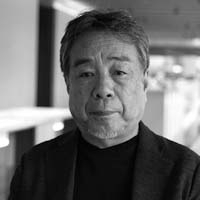 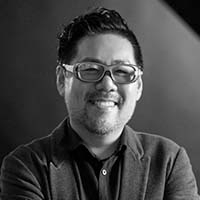 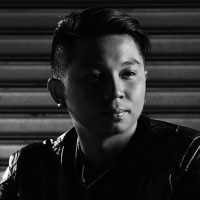 I worked on over 100 design contest related projects and gained a lot of know-how, which I applied to Designsori and later, K-Design Award.” He is currently a jury member of the Italian A 'Design Award, the US Spark Design Awards and the Korea Asia Design Prize.